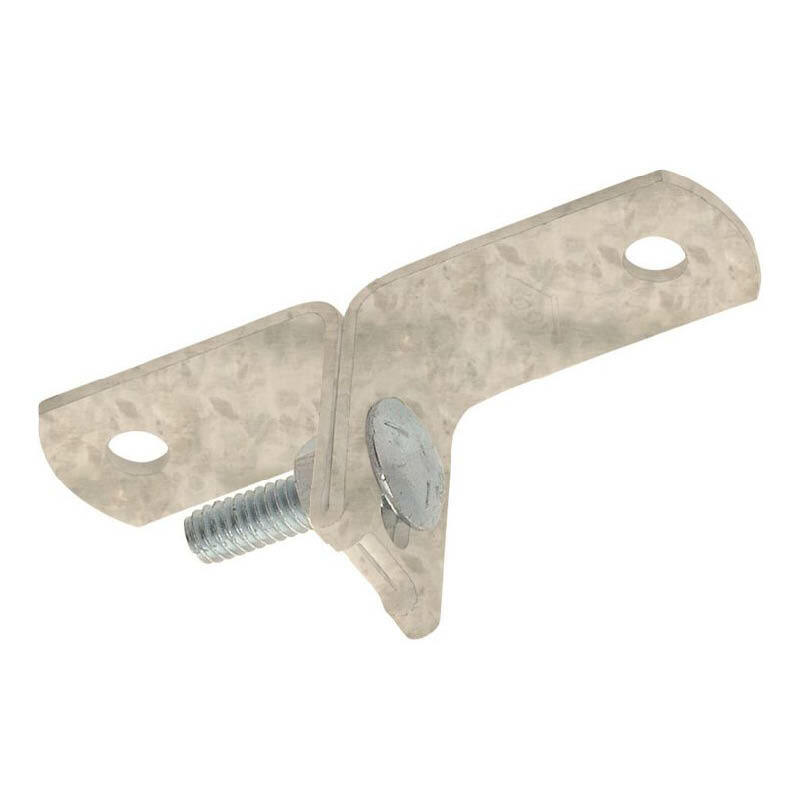 Abey stand off brackets are used to hang clips for pipe suspension. 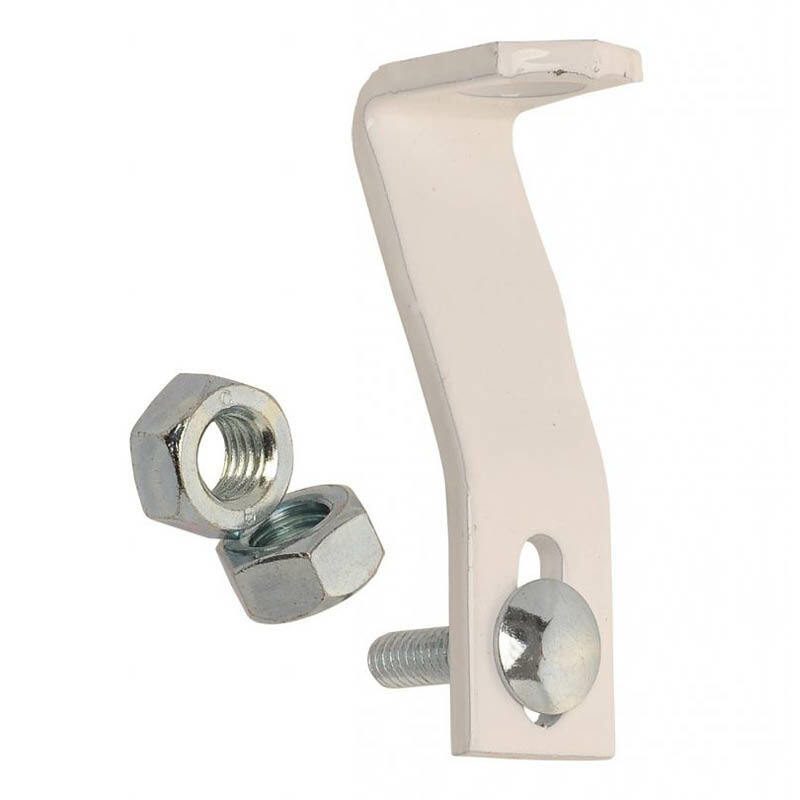 They are made from galvanised steel and each clip comes with a bolt and nut (50/box). 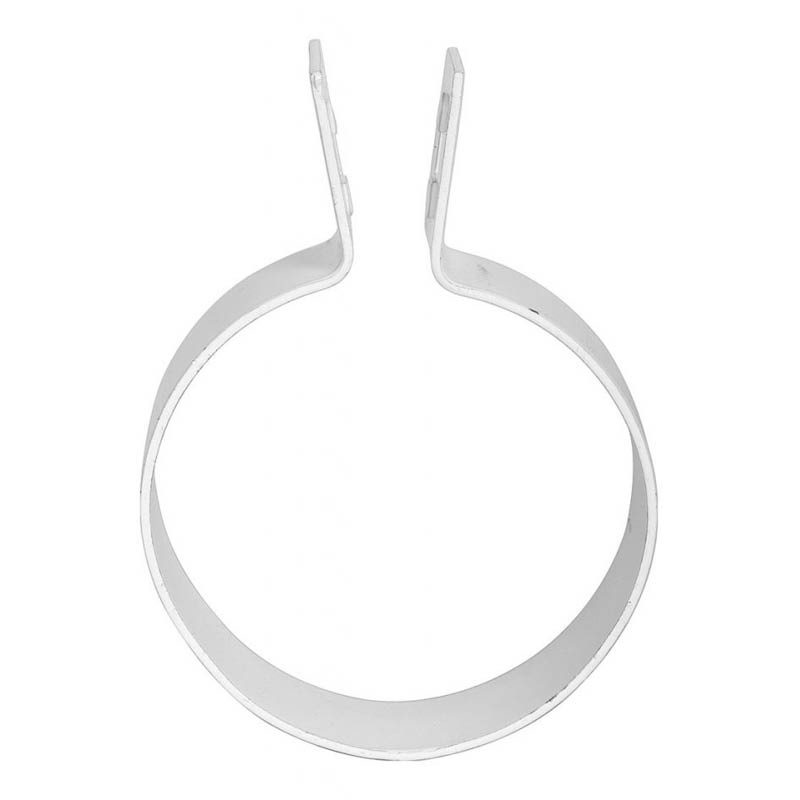 Stand off brackets are often referred to as T brackets or Abey Ts. 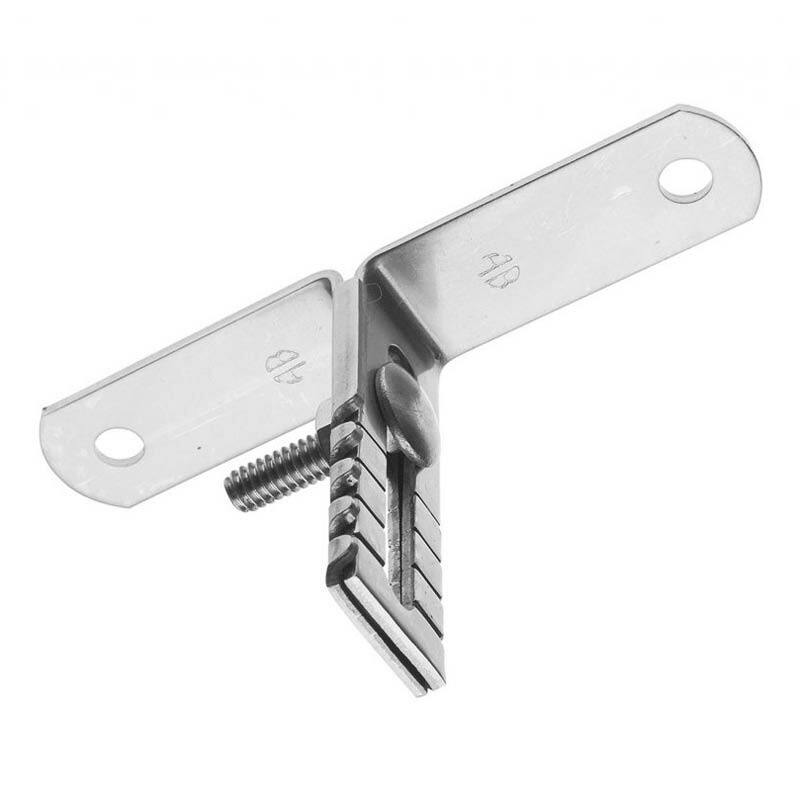 You can find more of the Abey trade plumbing range here.